We've taken our printed catalogs and made them interactive. Now our Catalogs are always just a mouse click away. From admissions and blood bank labels to nursing, pharmacy, and laboratory labels, UAL has your healthcare label needs covered! Running a veterinary clinic is no easy feat. We provide numerous labels and supplies to help you run it smoothly, including board & care labels, medication dispensing, surgery, treatment room labels and more! 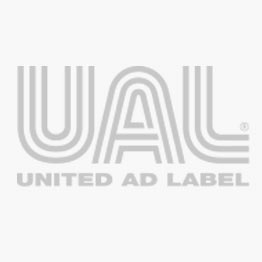 No matter what industry your business is in, UAL has manufacturing, warehouse and office labels ranging from shipping labels to filing labels. Whatever your needs, it’s all here!